The Redmi 7 carries a starting price label of RMB 699 (approximately Rs 7,100) in China for the base 2GB/16GB variant. 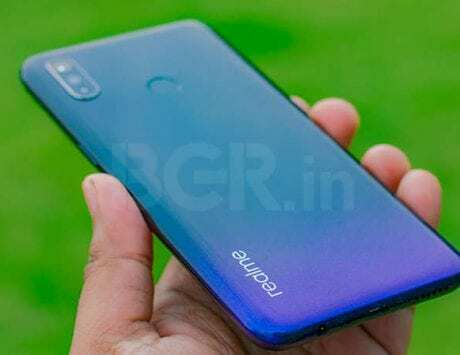 Xiaomi recently launched its Redmi Note 7 Pro (review) smartphone with Snapdragon 675 chipset and a whopping 48-megapixel primary camera sensor. The Chinese company has now launched its budget Redmi 7 smartphone in China. 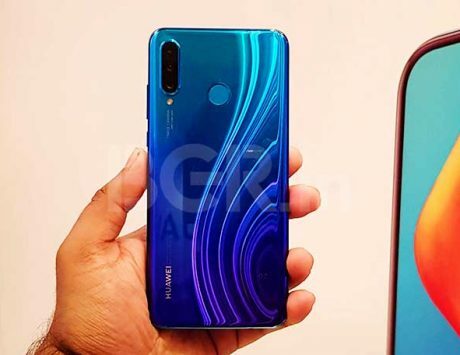 A sequel to the Redmi 6, which was launched back in 2018, the new Redmi smartphone comes in three color variants, including Dream Blue, Charm Night Red, and Bright Black, in the country. 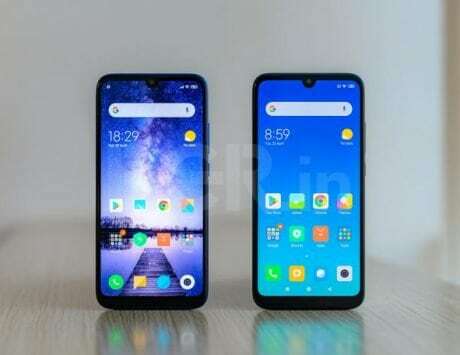 The Redmi 7 carries a price tag of RMB 699 (approximately Rs 7,100) in China for the base 2GB RAM and 16GB storage variant and RMB 799 (approximately Rs 8,100) for the 3GB/32GB configuration. If users are interested in the bigger 4GB RAM/64GB storage configuration, then they can get it for RMB 999 (approximately Rs 10,200). 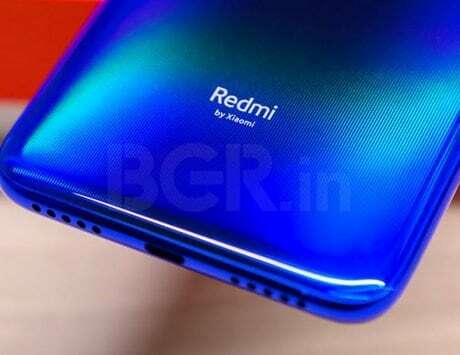 The Redmi 7 is scheduled to go on sale in the country on March 26 at 10:00AM local time. As of now, the details of its India launch and release date are still under wraps. Under the hood, the Redmi 7 is powered by a Qualcomm Snapdragon 632 octa-core chipset clocked at 1.8GHz. The chipset is backed by up to 4GB of RAM and up to 64GB of inbuilt storage. Xiaomi has also given an option to expand to the storage by up to 512GB using a microSD card slot. 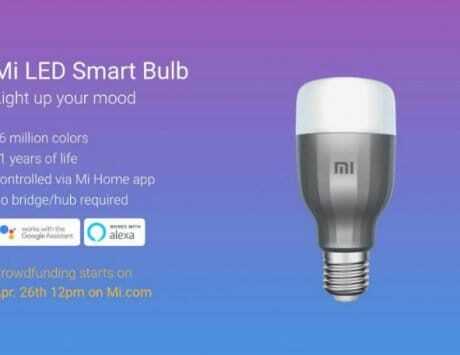 The device will ship with MIUI 10 based on Android 9 Pie out-of-the-box. It is equipped with a 6.26-inch display along with a 19:9 aspect ratio and Corning Gorilla Glass 5 for protection. The display has a resolution of 720 x 1520 pixels. On the photography front, the Redmi 7 packs two cameras at the back and a single camera sensor on the front. 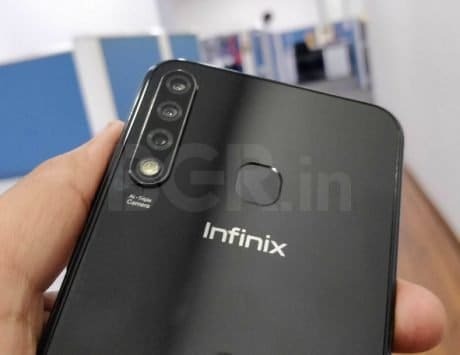 There is a rear camera combination of a 12-megapixel primary sensor and a 2-megapixel secondary depth sensor. As for the front-facing camera, there is an 8-megapixel shooter for selfies. The camera app is equipped with AI Smart Beauty and Selfie Timer features among others. 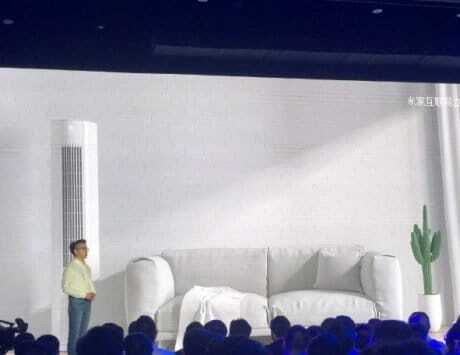 As usual, Xiaomi has stuffed in a large enough 4,000mAh battery. 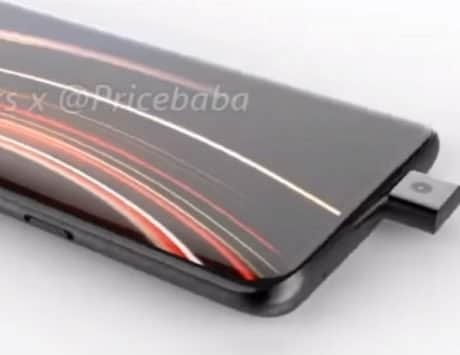 On the connectivity front, the smartphone includes 4G VoLTE, Wi-Fi, Bluetooth v5.0, GPS/ A-GPS, USB, Infrared (IR) blaster, and a 3.5mm headphone jack. 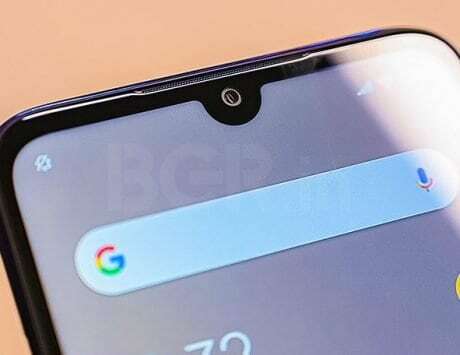 There is also Face Unlock feature as well as a rear-mounted fingerprint sensor for security purpose. The device also reportedly offers a P2i splash-resistant coating.